Pets need constant attention, time and affection. They want play and interaction almost all the time. However, because you have work and there are several things you need to do outside, leaving them home alone can be inevitable. It can even make you feel guilty at certain times. Fortunately, there are now ways for you to keep track, or even record, your furry friend’s adventures. Here’s a list of the top cameras you can buy for your pets. ● Petcube measures 4 x 4 x 4 inches and has an aluminum casing. ● It is powered through a micro-USB adapter. The wire measures 3 feet long. There is no battery slot which means you have to keep the device connected to a power supply at all times. ● It has a silicon, non-slip bottom that serves as protection in case your dog decides to paw it. If you want better coverage and more stability, you can screw a standard tripod mount to it. ● As for image quality, Petcube can capture photos and stream videos at 720p with its 138 degree lens. ● It features a mic and a speaker so you’ll be able to talk and listen to your dog anytime you want. At $199, Petcube offers more than just monitoring. It gives you an opportunity to play with your pet even during your coffee breaks at work. Petcube has a built in low-intensity laser pointer which you can use to interact with your dog. You simply need to swipe your finger over your smartphone’s screen to take control. Petcube uses a 3R class laser which is generally considered safe for both human and animal eyes. Although safe, you should still try to avoid pointing it directly to your dog’s eyes. Also, proper conditioning is needed to prevent your dog from becoming obsessed with sources of lights and beams. Make sure to give him other means of playing, such as giving him toys or engaging him on active play. Unfortunately, there is no recording option for Petcube but you can let your friends view your pet’s activities through live streaming. Viewing, however, can’t accommodate multiple accounts. This means that only one person can watch the video stream at a time, provided that the said person has a Petcube App installed. In capturing photos, you can simply double tap on your phone screen to save an image. 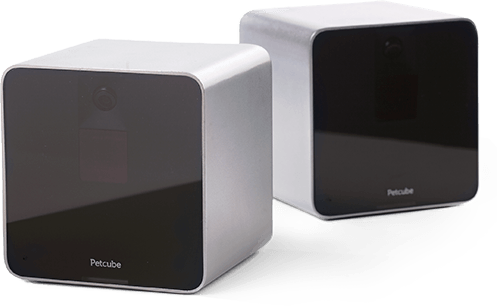 To ensure the quality of your pictures, make sure that your room is well lit as Petcube doesn’t have any night vision features. 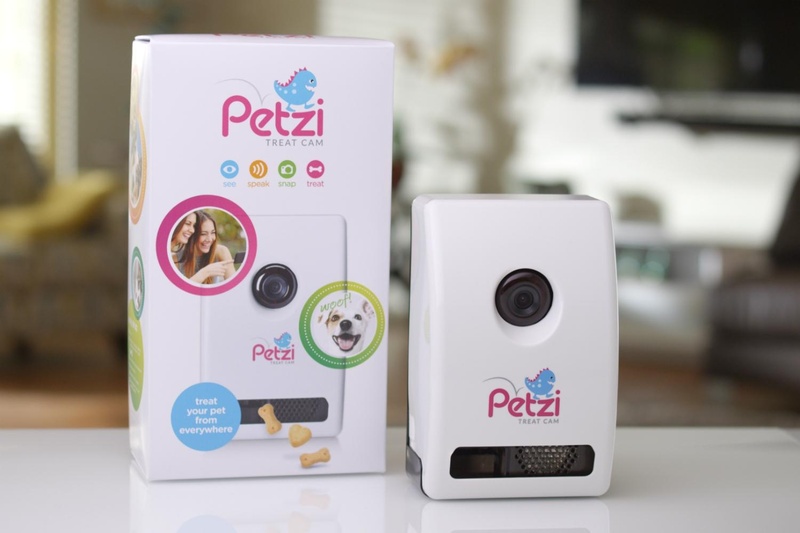 ● Petzi Pet Cam is a Wi-Fi camera that captures your pet’s images and videos in 720p using its wide angle camera..
● It has a built in pet motion sensor, a microphone and a speaker. 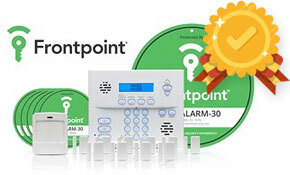 These features will enable you to communicate with you dog or your cat wherever you are. ● It has night vision capabilities so you can interact with your dog even in the dark. ● Petzi Pet Cam also has its own social network. You can create your pet’s profile, take photos and videos and share it with other Petzi users. ● You can purchase Petzi at $169.99 each. Petzi has a Petzi Treat Launcher which can hold a variety of treats for your pets. It can accommodate treats that are as small as a US quarter coin and anything bigger than that may cause obstruction on the device. To dispense treats, you simply press the button on the app and Petzi will release two to three treats at a time. In case the supply runs low, you’ll receive a notification through the app. Because the device is meant for active play, you cannot program when it will dispense treats. Your pet, however, can learn when you are most likely to give him some. You can use Petzi’s two way talk feature to call his attention. Everytime he responds to your call, you can offer treats. This way, your dog can easily associate the device with rewards. ● Fetch is a camera harness released by GoPro for your pets. 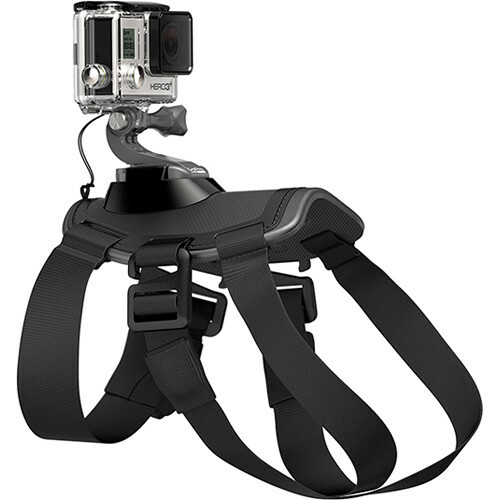 It is compatible and fit with all GoPro cameras. ● The harness can fit most dogs weighing 7 to 54 kilograms. ● You can attach the harness on your dog’s body depending on what you want to see. If you attach it on his back, you’ll be able to see an over-the-head shot of him walking and running outside. However, in case you want to see him chewing over his toys or where he buries his treasures, you can simply clip the harness on your dog’s chest. ● The harness has strong paddings which you can find at each adjustment points to ensure your dog’s comfort and safety. ● There is also a tether to prevent your camera from falling, in case your dog decides to engage in an active play. ● Fetch costs $59.99 each. Because the camera is weather proof, you can use it both indoors and outdoors. It can withstand mud and splashes and sprays of water. If you and your dog are the active types, you can use this device to record your adventures or if you want to see what’s keeping your dog busy while you are out. Fetch opens up a way for you to see the world as how your dogs sees it. Other than the weather proof camera, Fetch’s straps are also washable. They are easy to clip on and to remove. As for the view, you can simply tilt the camera to your preferred angle. There is also a remote control which you can use to manipulate the camera. Aside from the remote, GoPro Fetch also comes with an app for your smartphone. It’s relatively easy to make your pets feel neglected. By constantly being out of the house, not giving them enough play and seldomly talking to them, you can make them feel isolated and left out. Fortunately, with these devices, you can conveniently juggle your work and your responsibilities as a pet parent. There’d be no more heartaches leaving them behind. 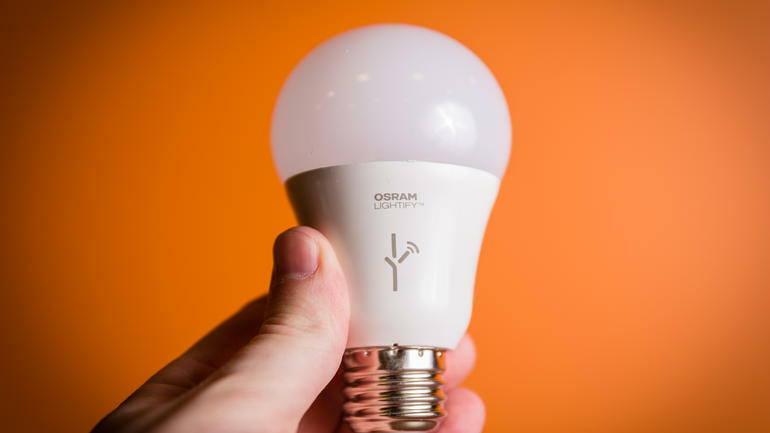 More About "Best Smart Light Bulbs For Your Home"